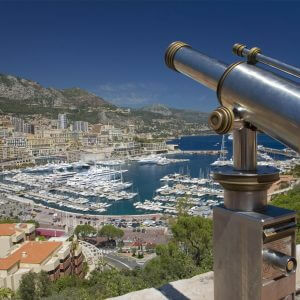 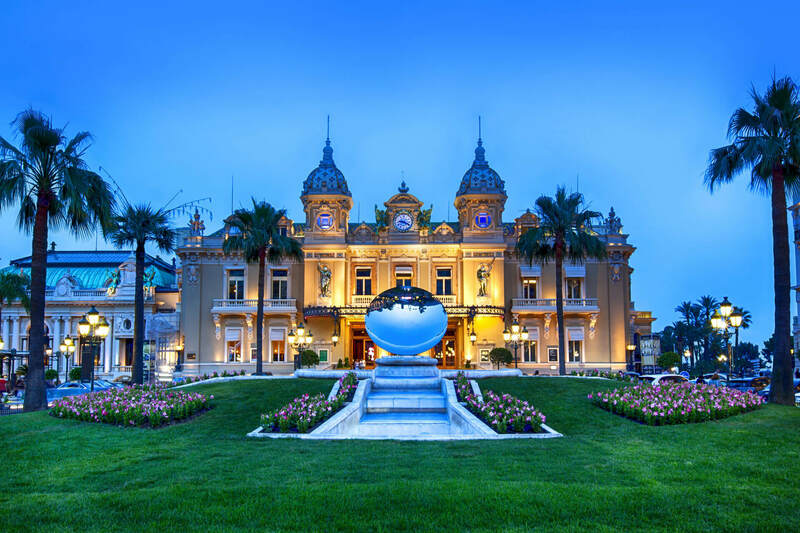 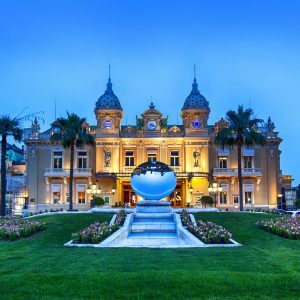 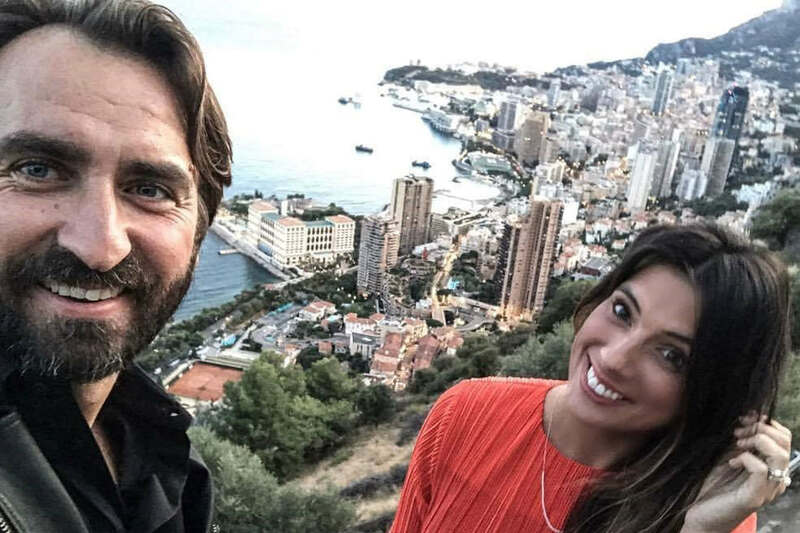 You are looking for visiting Monaco? 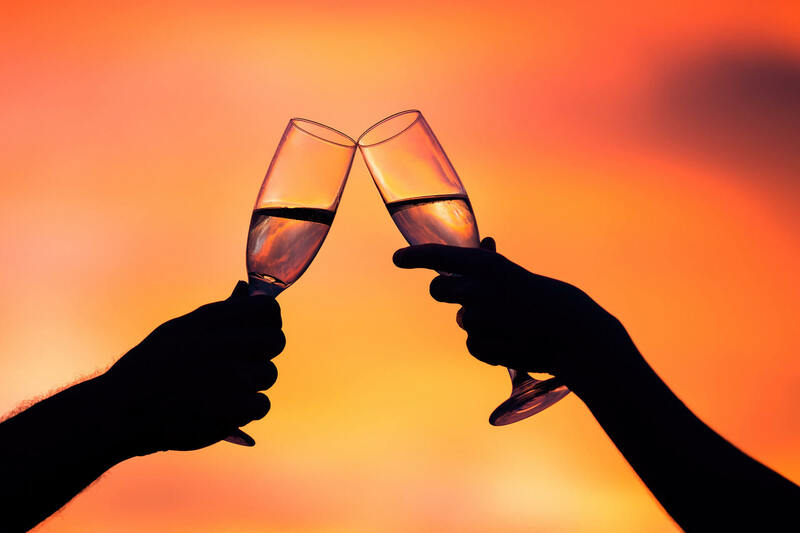 Juste the two of you ? 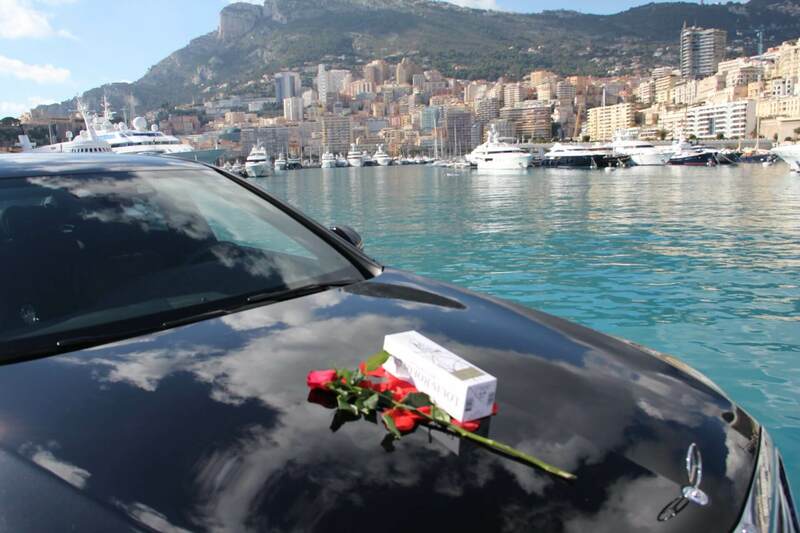 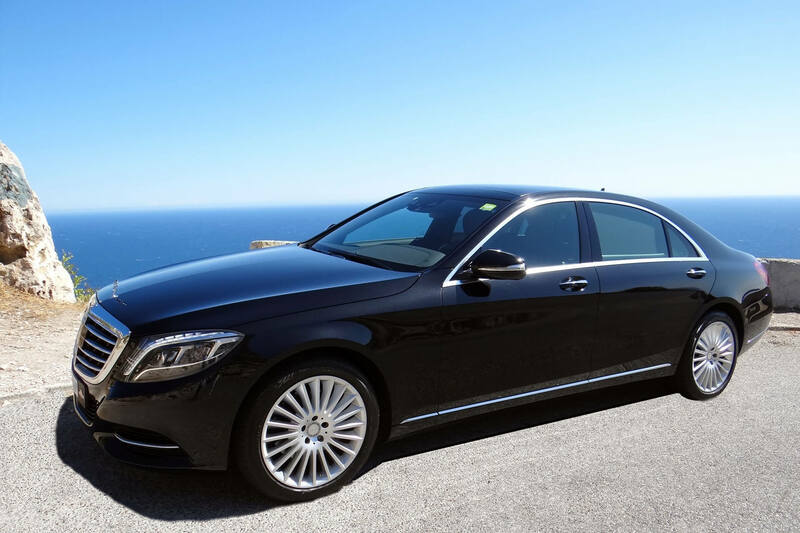 Enjoy a romantic limousine ride from Monaco with a breathtaking panoramic view. 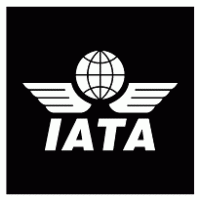 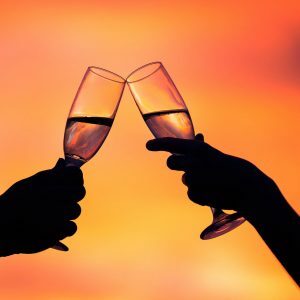 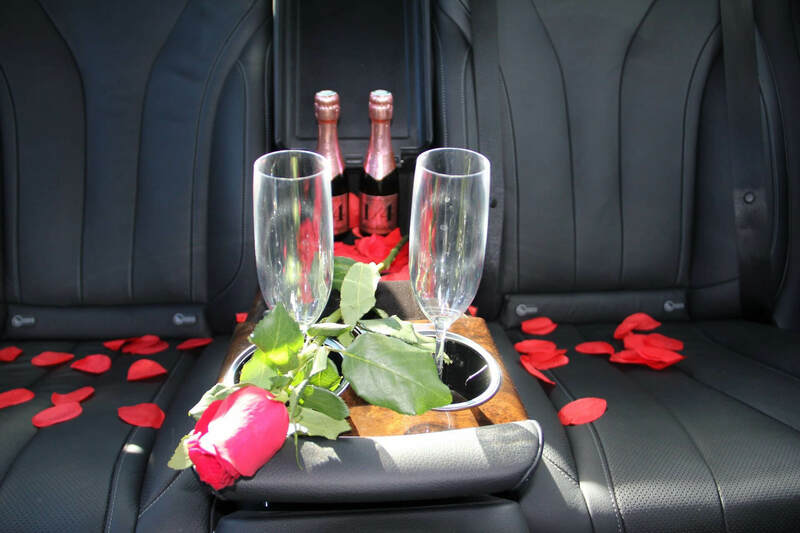 We will welcome you aboard our limousine with rose and champagne in a romantic and personalized atmosphere. 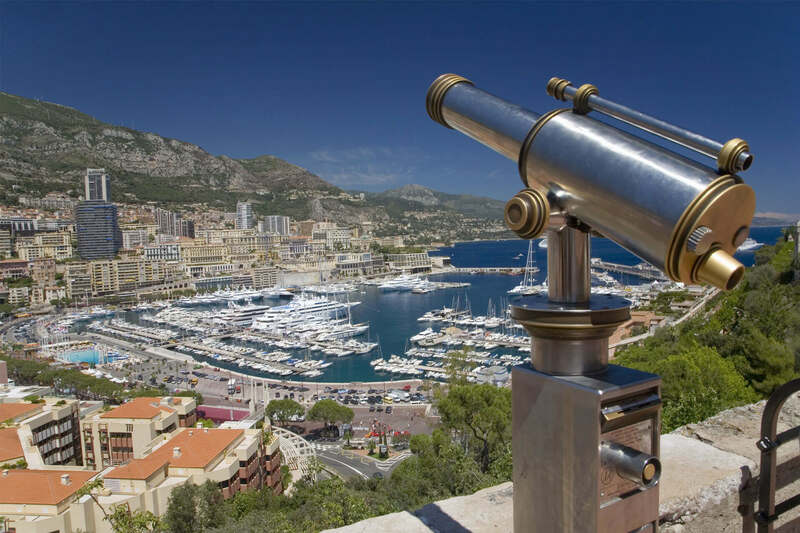 The limousine goes through Monaco and its main tourist sites, the rock of Monaco, the Monte –Carlo Casino place, etc..
We will take you to a place on the top of Monaco to admire a breathtaking panoramic view of the Principality where you can enjoy your glass of champagne. 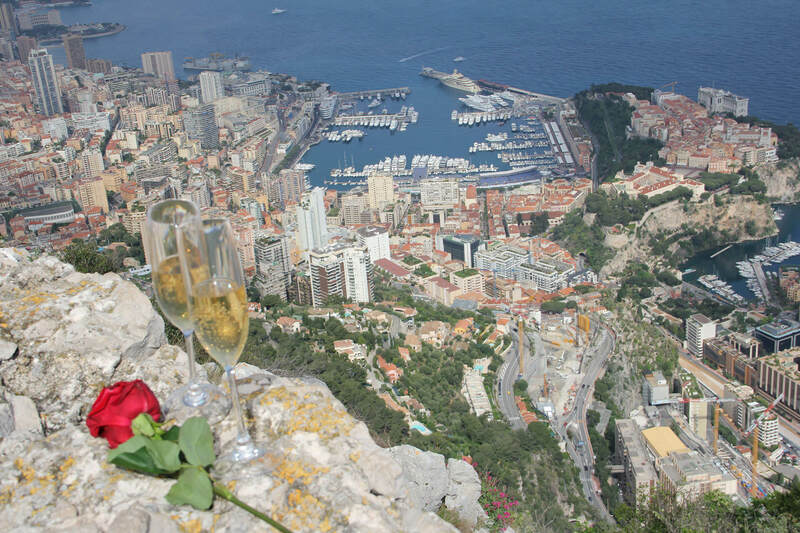 Romantic setting with champagne, rose petals, and a rose.